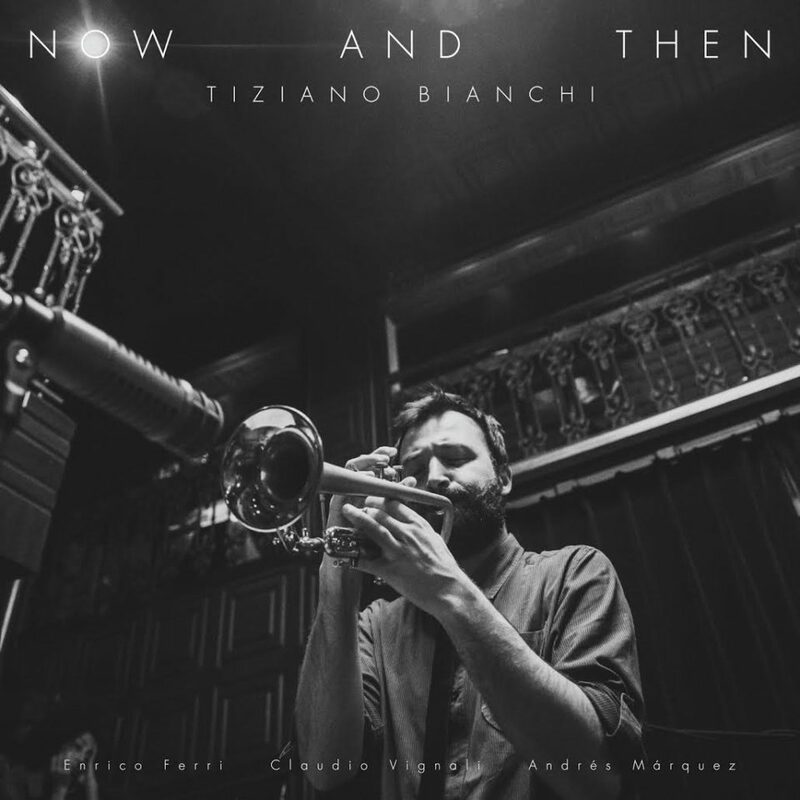 All songs written and arranged by Tiziano Bianchi except from: Track #4 written by Tiziano Bianchi and Claudio Vignali; Track #6 taken from the original composition “The sleep of sorrow” by Tetsuro Hoshii, arranged by Tiziano Bianchi. Produced by Tiziano Bianchi, Alessandro Magnanini, Daniele Bagnoli, Tiger Okoshi; Track #7 written by The Radiohead, arranged by Tiziano Bianchi; Track #9 written by Erik Satie, arranged by Tiziano Bianchi. Lyrics on track #2 written by Tiziano Bianchi. Produced by Tiger Okoshi. Recorded by Daniele Bagnoli at Dani Marzi Studio in Riccione, Italy, between august 31st and September 2nd 2015. Mixed by Daniele Bagnoli, Tiziano Bianchi and Tiger Okoshi at Bagnoli Bros Recording Studio in Castelnovo ne’ Monti (RE), Italy, between September 3d and September 5th. Mastered by Raul Garza Gonzalez and Jose’ Andres Marquez.